Nasau Bridge on Nasau Road and off the Nadi back road will be closed for maintenance on Sunday 11 June from 7:00am to 6:00pm. As a consequence, motorists are asked to travel via Nasau Meigunyah Link Road for the period of closure. 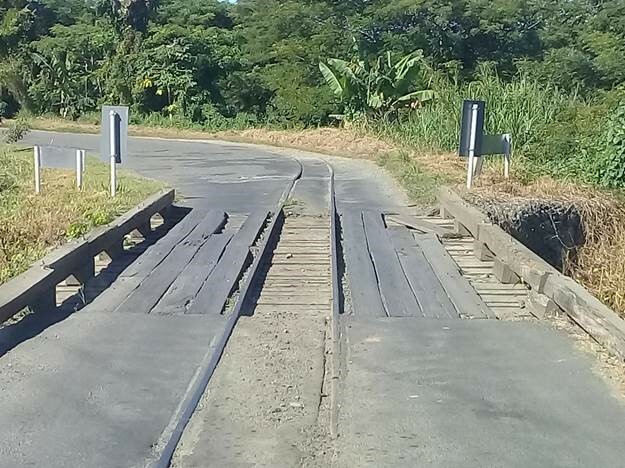 The temporary closure will allow for the bridge deck replacement work to take place and the Fiji Roads Authority has approval from the Fiji Sugar Corporation Nasau sector to allow public access via their cane access road as an alternative route during this time. Motorists in Nadi are advised to take this notice into account if planning travel to the area and to contact Fiji Roads Authority on 5720 if they have any questions.